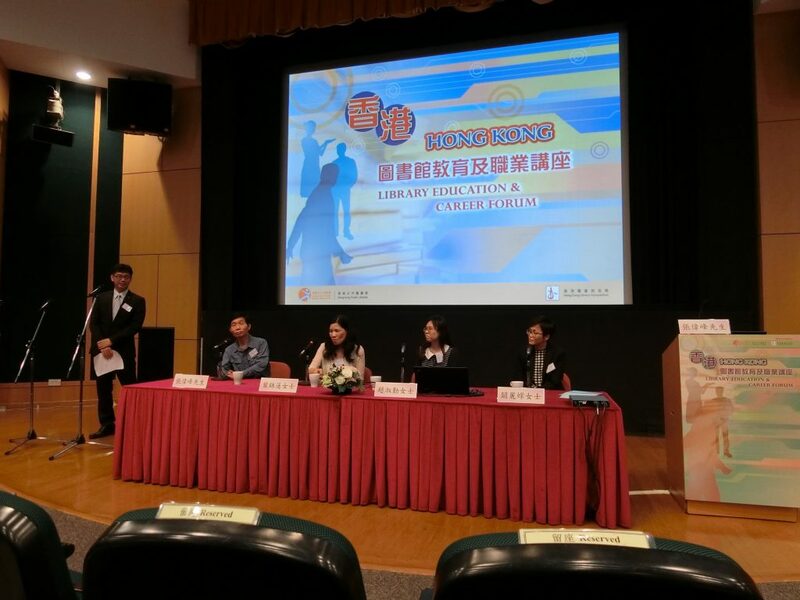 A thoroughly informative afternoon was enjoyed by 110 participants at the Hong Kong Library Education and Career Forum on July 21, 2018. 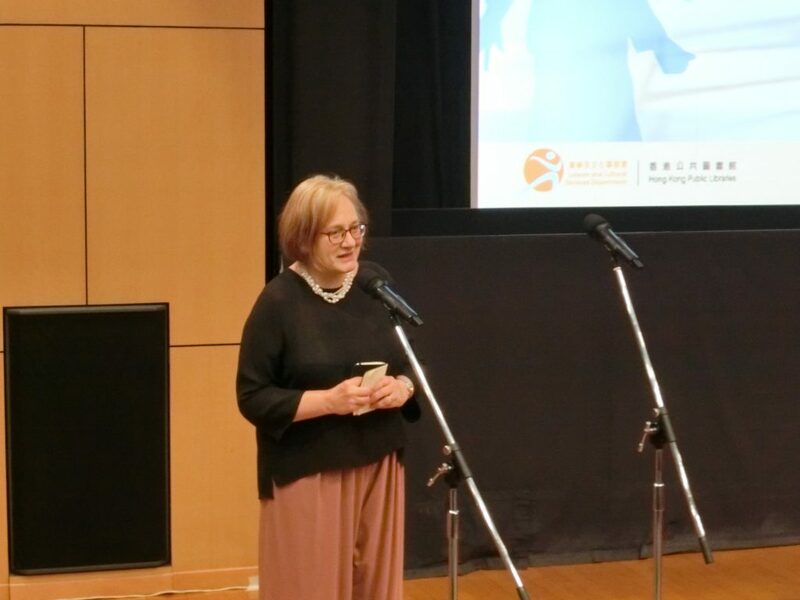 This annual event, which took place at the Lecture Theatre of the Hong Kong Central Library, affirmed the seamless cooperation between the Hong Kong Library Association and the Hong Kong Central Library. 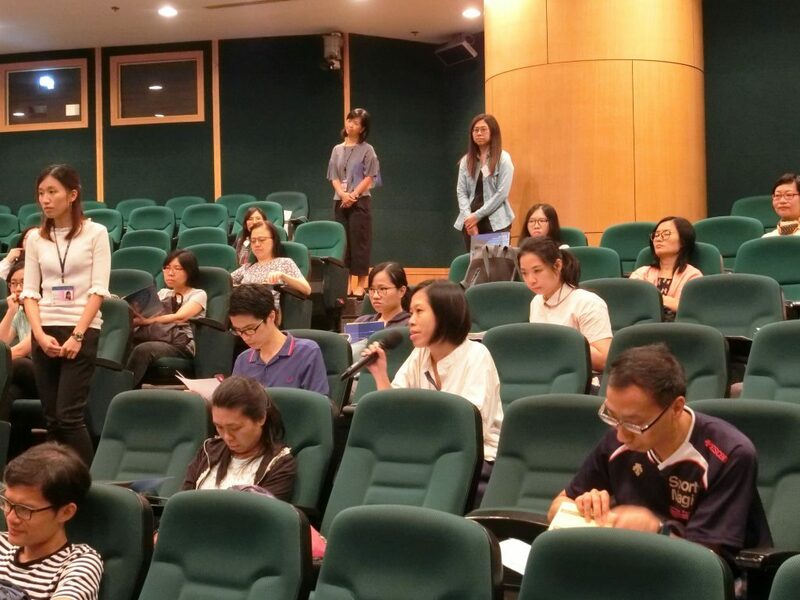 Many library and information professionals, practitioners and students, in addition to the public who were interested in the latest development of the ever-changing field of education and career prospects across different sectors, joined us at the Forum. 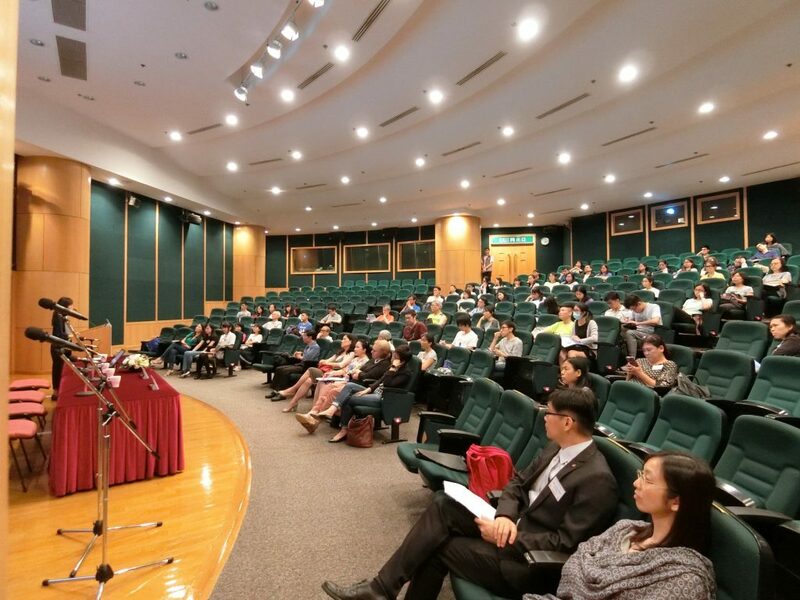 The valuable feedback from the post-event survey not only showed the Forum engaged most participants, but also showed a demand for the Forum in different Hong Kong Public Libraries.